Do you like to make first tracks? Let us help you make tracks to your new condo near Sugarbush Resort or Mad River Glen. The sugar maple – well rooted in Vermont. Let us help you plant new roots in the Mad River Valley. The Valley is full of beautiful houses and some of them are for sale. The Mad River Valley is still a place where farmers work the land. Some of the land that isn't farmed is available to build your dream home. 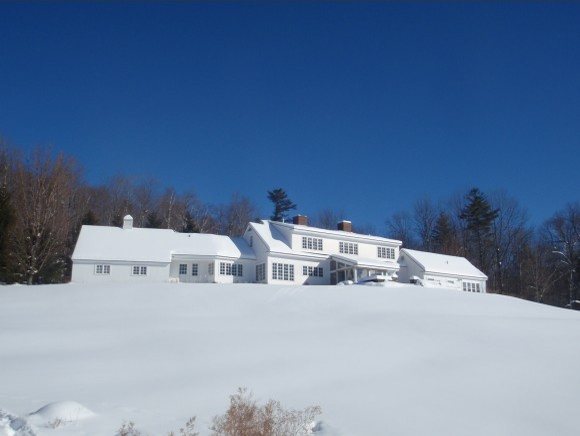 Mad River Valley Real Estate is Vermont's premier real estate company serving the Sugarbush and Mad River Valley area of beautiful Vermont. We specialize in luxury homes and condominiums, commercial properties, and land. 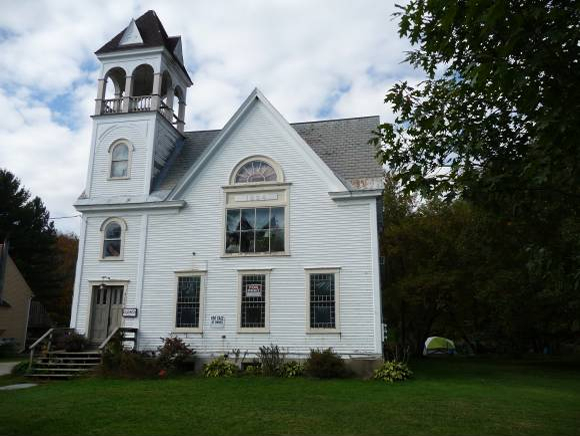 Our primary geographic market includes the Valley towns of Fayston, Moretown, Waitsfield and Warren. 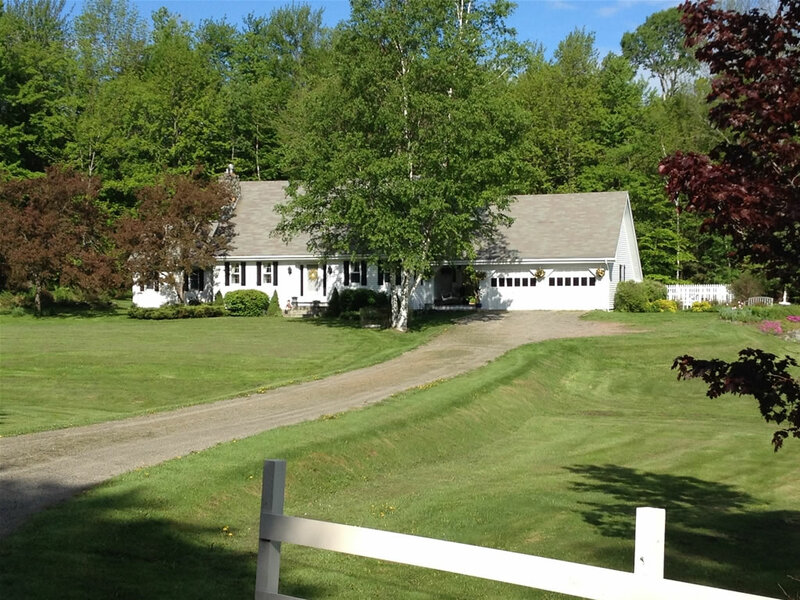 We also have extensive experience representing buyers and sellers throughout the communities of central Vermont including Duxbury, Middlesex, Waterbury, Northfield, Roxbury, Granville, and Hancock. Mad River Valley Real Estate strives to provide the highest level of professional service in order for clients and customers to make informed real estate and financial decisions. Our agents and brokers are recognized as the Sugarbush and Mad River Valley area leaders in brokering the purchase and sale of land, vacation homes, and luxury properties. Our Realtors® have a breadth of experience in all types of real estate and financial transactions, permit consulting, land conservation and development projects, and both seller and buyer representation. 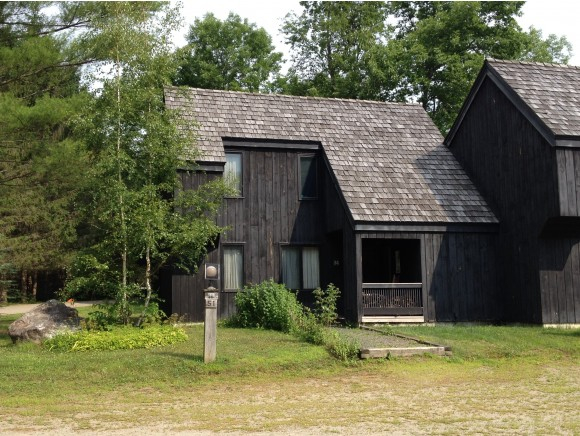 We seek to create land development opportunities that appeal to the public, while maintaining a healthy respect for the environment and natural resources that make the Sugarbush area so special. 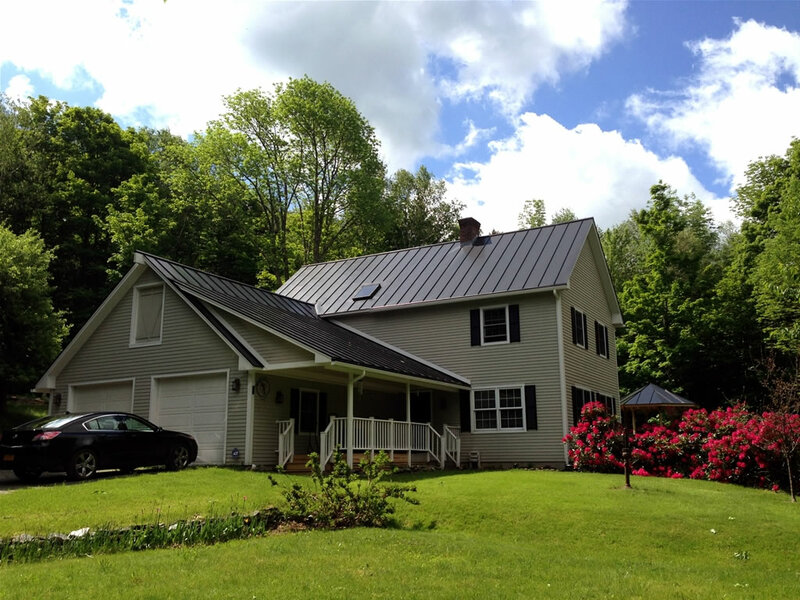 Our agents and brokers have extensive experience in all aspects of the local and state permitting process including Act 250, state subdivision, Environmental Board, Environmental Court, and Vermont Supreme Court. 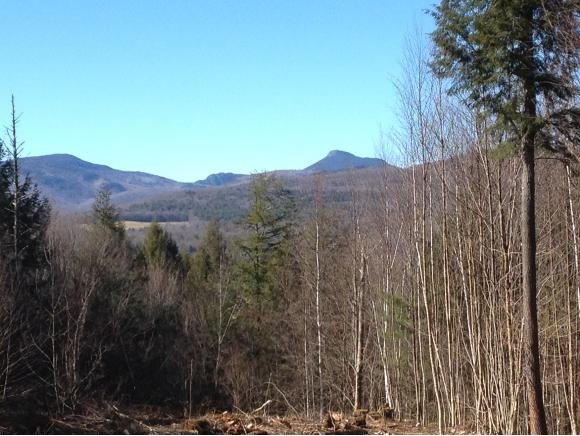 We invite you to peruse our site for featured properties and newest MLS listings in the Central Vermont region. Please contact our real estate agents to assist in your Waitsfield real estate search and beyond. *Click on a popular search button to view results. VT market is tough (takes years not weeks to sell). Erik got our place sold in 3 weeks from listing. Great to work with. Five stars all the way. Steve Robbins helped us through every stage of selling our house. He protected our interests in all stages of negotiations with the buyers, while insulating us from some of the more difficult parts of selling a home. We've all heard of it, but how much can you transform a property with good old elbow grease, some basic materials, and some hard work? Well here's a great example: John R. purchased a one-bedroom condo in the North Lynx complex that was definitely in need of some TLC: Inoperable fireplace, old carpet, dated furniture. This blog post will be updated on a monthly basis to track year-to-date real estate sales in the Mad River Valley. The data is gathered from the State Property Tax Transfer records and includes all sales above $20,000.